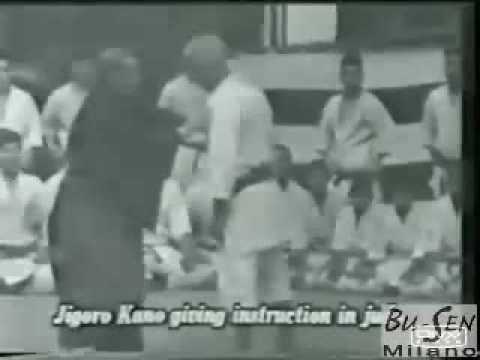 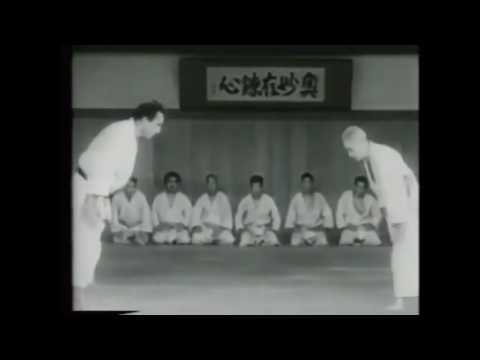 Info about "Juji jime video"
Juji jime (Nami, Giaku and Kata), is a family of chokeholds on the trachea and carotids performed in ground fighting and done with the help of the opponent’s gi. 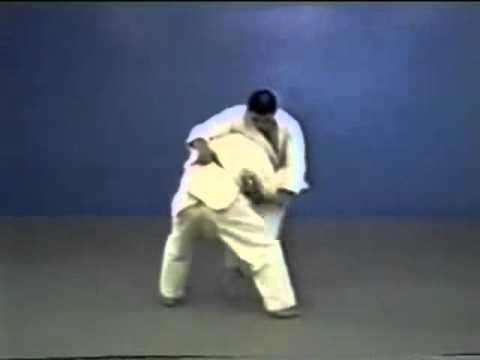 The meaning of juji jime is “cross chokehold”. 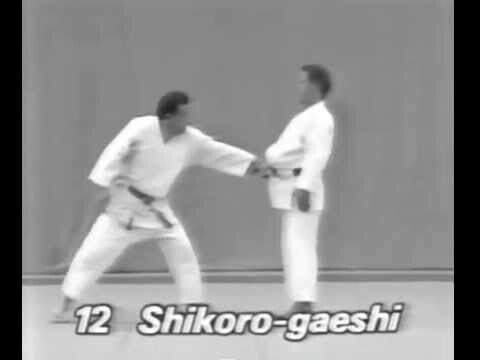 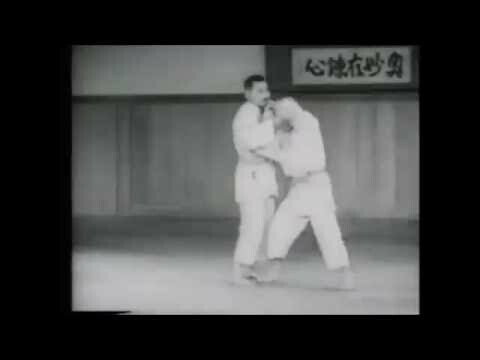 These chokes are done from the guard position. 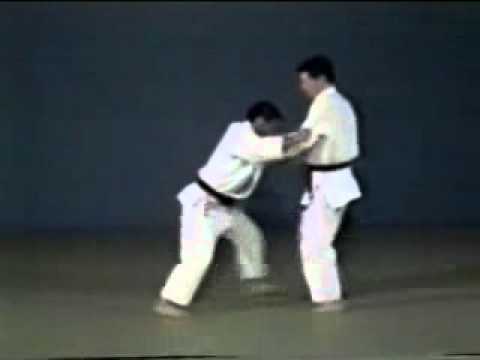 The juji jime are part of the syllabus of Brazilian Jiu Jitsu, Judo and Japanese Jujutsu.